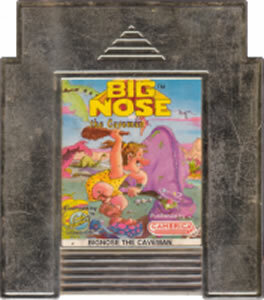 Big Nose the Caveman original NES Nintendo Game cartridge only - Cleaned Tested and Guaranteed to Work! 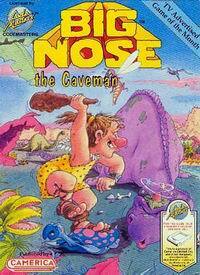 I owned this game as a child. 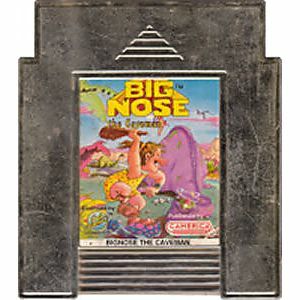 I never beat it because it is an increaseingly challengeing side scroller. I was never able to put it down tho... Wroth a shot on this site with it's great prices.